The Best of Rochester 2016 primary ballot is now closed! Please check back on Wednesday, September 21, for our final poll! 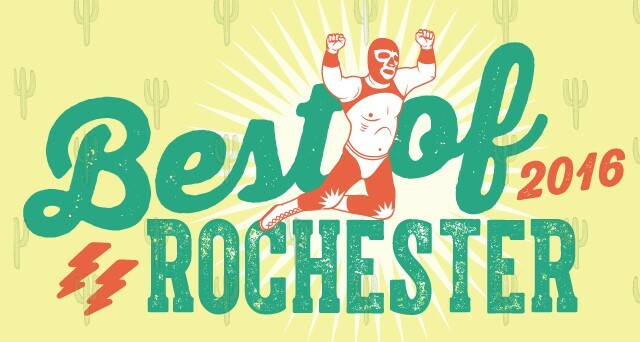 It’s time to go over the ropes for City Newspaper’s Best of Rochester poll. Each week, City covers the important news and events happening in Rochester. 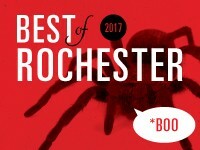 But during our annual readers’ poll, we want to hear what YOU think about the best people, places, and things in Rochester. The city has a wealth of interesting places to explore, people to meet, and things to do. So what is it about this city that makes you excited? What would you want to tell a newcomer to check out? Who owns the title belt in this city? 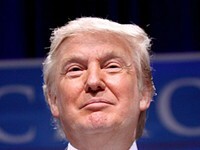 One of the most consistent comments we get each year is that the poll has simply grown too big. So this year, we’ve cut it down. 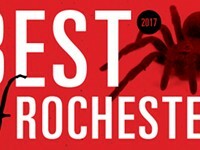 The 2016 Best of Rochester poll has been capped at 100 categories. We realize that some of your favorite categories might be missing, but we also hope that it creates interesting opportunities for new, tougher competition. To get started, we need your suggestions. Voting for this Primary Ballot is NOW OPEN until 5 p.m. on Friday, September 16, exclusively online. Write in your favorites in at least 40 categories in order for your ballot to count. Then check back on Wednesday, September 21, to find out each category's top four most submitted nominations and cast your ballot for the final winners. 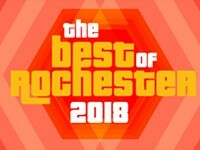 The Best of Rochester Final Poll will run September 21 through October 14. REMEMBER: We are looking for the best of Greater Rochester. Votes for national chains headquartered outside of Rochester will not be counted. Did we screw something up? Have a suggestion you think will make our poll even better? Let us know! Email us at themail@rochester-citynews.com. 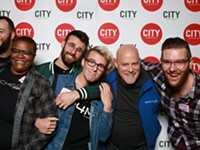 Make sure to follow City Newspaper on Facebook, Twitter, and Instagram for Best of Rochester updates. And let us know how it's going with the hashtag #bestofroc16.